Asian Corned Beef has opened a new branch at the corner of Warren and Woodward in Detroit. 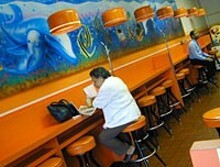 Named Asian Corned Beef & Ocean, this new restaurant is like the old Asian Corned Beef, which opened in 1978. Owner Hason White serves up their famous corned beef, which is prepared in an Asian style, along with some fast-food items, including their popular Asian corned beef and cheeseburger. As the name implies, the decorations inside this Cultural Center-area restaurant are related to the ocean. 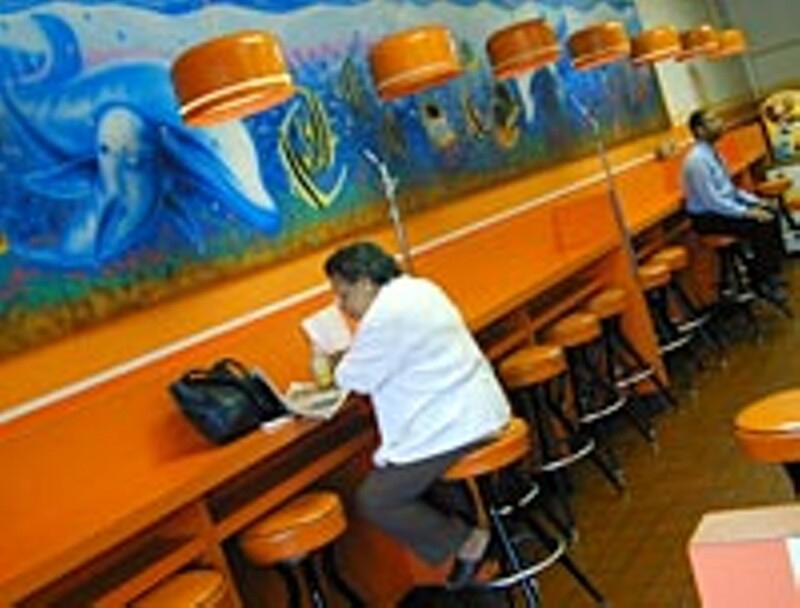 Fish-themed paintings and other works of art are displayed all around the 45-seat restaurant. Orders can also be placed by phone.